Please call for information on group rates. There's nothing quite as fun as camping with your friends and family. That's why we offer a group camping options and activities geared to keeping everyone in your "camping family" happy. Book the whole place! 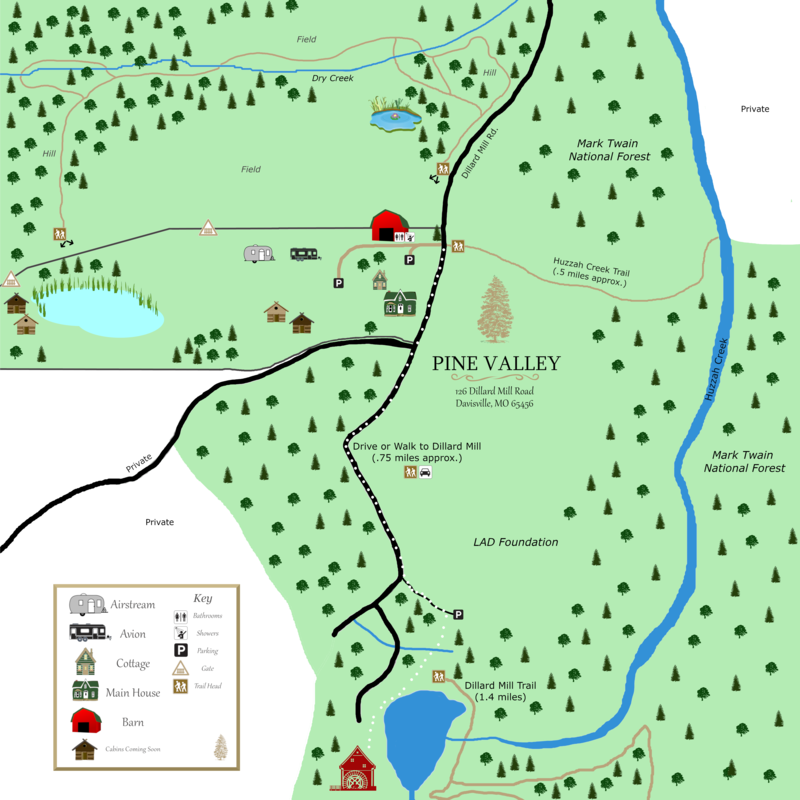 Everyone in your group can pick their own way to stay at Pine Valley, whether it's a tent, cottage, or one of our fully-equipped RVs. Plan your next group gathering at Pine Valley for a fun, memorable experience. You'll find accommodation options perfect for group gatherings.